M650 is our line-leading counterpart to the M629. Featuring a unique cardioid dynamic element with a response pattern similar to both the M629 and the M665. What differentiates the M650 from the M629 is an abrupt response change above 1 kHz to 2 kHz then flat response to 4 kHz. 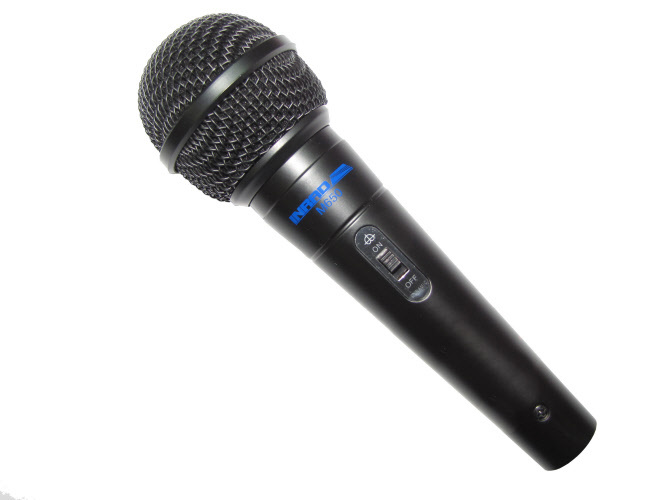 This microphone has well articulated overall audio response but has overall higher-end output suitable for DXing or contesting, or running the radio with speech processing turned on. Lower frequencies are somewhat diminished relative in output to the higher ones, giving the sound more high end punch with slightly less low end response. Classic ball microphone hood and an internal breath screen. M650 is supplied with a 3 pin XLR to 1/8” mono cable suitable for use with the DMS-1 PTT base or an INRAD M-series mic jack adapter.